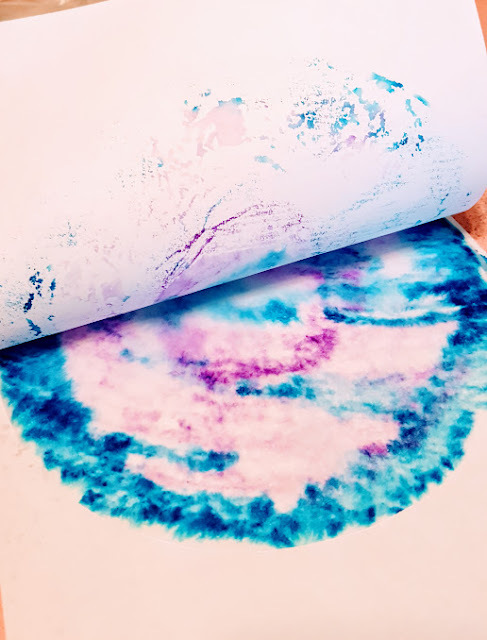 Tie Dye is such a fun concept for kids of all ages. We have been experimenting with different techniques and ways to blend colors without actually dying anything. After-all my kids are only 6 and 3 and are not quite ready for real tie dying! 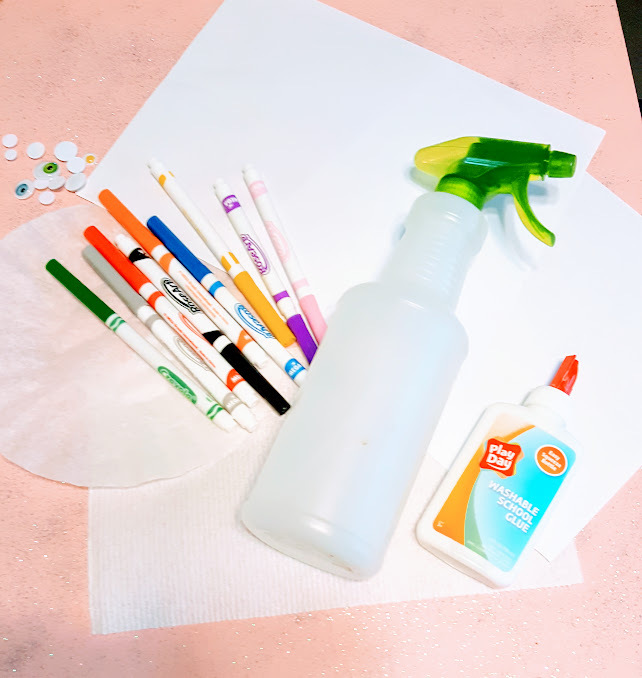 This method is so easy because you probably already have everything you need on hand to create this fun project with your little ones. 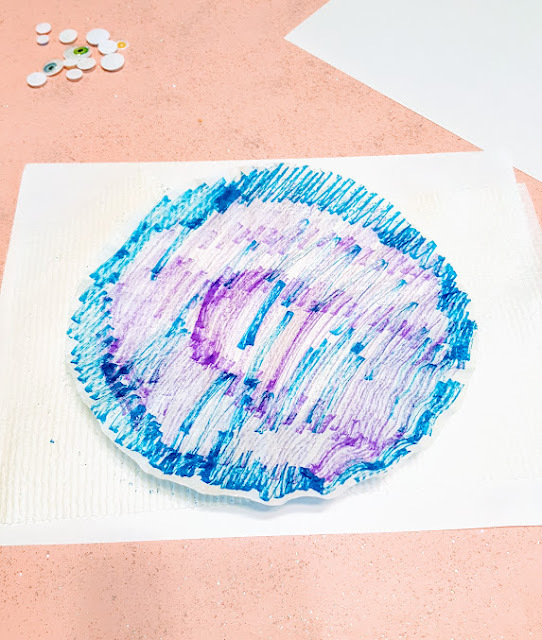 Place a coffee filter on a sheet of copy paper. Have the kids color all over coffee filters with markers. Spray the coffee filter with water after it has been colored. Place another sheet of copy paper on top of the wet coffee filter. Smooth it with your hand to transfer the marker to the copy paper. Peel the sheets apart, and viola! You get 3 lovely works of art in the end! We have a few cute youtube videos on this technique, if you watch them be sure to give them a thumbs up and hit the subscribe button! You can also find me giving an intro to tie dye on facebook live.